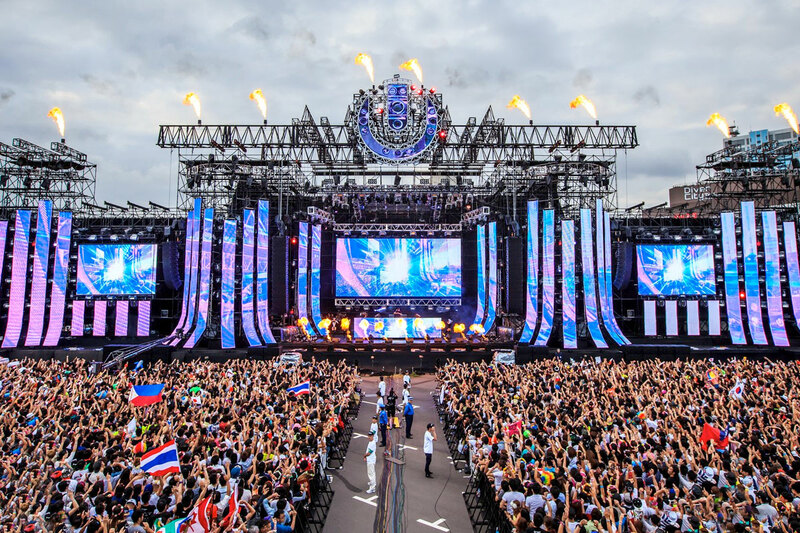 After its Asia tour kicked off last month with festivals in Singapore and Korea, ULTRA worldwide has officially announced it will be expanding to India, Taiwan and Hong Kong. To welcome the good news, Ultra have also announced lineup for each of their forthcoming festivals. ULTRA Worldwide has also officially confirmed not one but two events will run in Mumbai and New Delhi, on 7th September and 8th September, respectively. Headlining both shows will be high-flying EDM duo, The Chainsmokers. Elsewhere, there will be sets from Getter, Lost Kings, REZZ, Sam Feldt, and Slushii, Mykris, Raiden and Siana Catherine. Following its India debut, Ultra the heads to Taiwan on 10th September 2017 and will be bringing three of the biggest names in the world of electronic music — The Chainsmokers, Martin Garrix and Zedd — to perform at the Da Jia Riverside Park for the first time. Tickets for Road To ULTRA Taiwan can be bought here. Support will come from Lost Kings, Nick Martin, Nicky Romero, Sam Feldt and Slushii, while further local support for the event will be announced in the coming months. Then on 16th September, Road to ULTRA Hong Kong will then host Hardwell, Kygo and Zedd as its headliners for its second edition, with Getter, REZZ and Slushii on support duties. All tickets can be purchased via the Ultra Worldwide website.